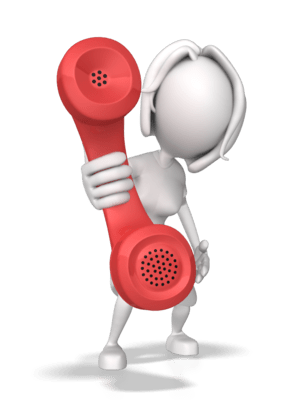 What would happen if I were to call the IRS, have them enable my Employer Identification Number (EIN) to file a 990-N (we’re under $5k/year in gross receipts), and then file a 990-N at the end of the year? Perhaps they would flag my e-postcard since we have never filed one, but the EIN has existed for many years. Can my organization apply for a new EIN? Since your organization has existed for many years, but has not filed any annual information returns (990/990EZ, 990-N), the IRS will look back and revoke your tax exempt status. 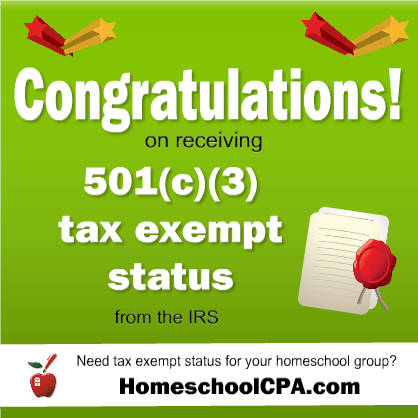 You will need to apply for tax exempt status. So, getting a new EIN does not satisfy the IRS. You should probably look into getting your tax exempt status reinstated. I can help with that. More information here. Can’t we just call the IRS and get on the list to file Form 990Ns? My leadership team is freaking out. We are one of those groups in the 990N discussion. We got our EIN in June 2010 and opened a checking account in December 2010. We always have under $5,000 pass through our books every year. We have never called the IRS to be added to the 990N list because of lack of knowledge. You mentioned at the homeschool convention in Cincinnati fixing this problem by filing 20-some odd-pages to be reinstated. Since we have never called to be on the list in the first place could it be, I pray, as simple for us to just call and get on the list and start filing the 990N form? Sorry this has upset your leadership team. Wouldn’t have been nice if the IRS had made it easier to comply when you learn about the 990N? But unfortunately, they revoked your status automatically after 3 years of failing to file the Form 990N, even though you never officially applied. Then to make things worse, the IRS requires you to file the 26 page Form 1023 to get reinstated, even though you never had to file that application form in the first place (because your gross income is under $5,000/year). Here’s my flowchart of the process to get tax exempt status reinstated. This has made a lot of work for the IRS and they were back logged to begin with! Fortunately, the IRS is considering a Form 1023EZ which is only 2-3 pages and a lot simpler to fill out than the longer 26-page Form 1023. They hope to have the Form 1023EZ ready by the summer of 2014. But I wouldn’t hold my breath. The IRS has received some negative feedback about their proposed Form 1023EZ, saying it is too simple! I agree that it does not go far enough in helping the IRS separate legitimate nonprofits from scammers. I doubt the Form 1023EZ will be ready by this summer. But maybe you can wait until the fall and the IRS might have a Form 1023EZ by then. I find that each homeschool group is unique. Some have to go though the IRS process, some are within the time frame and can get tax exemption reinstated easily. 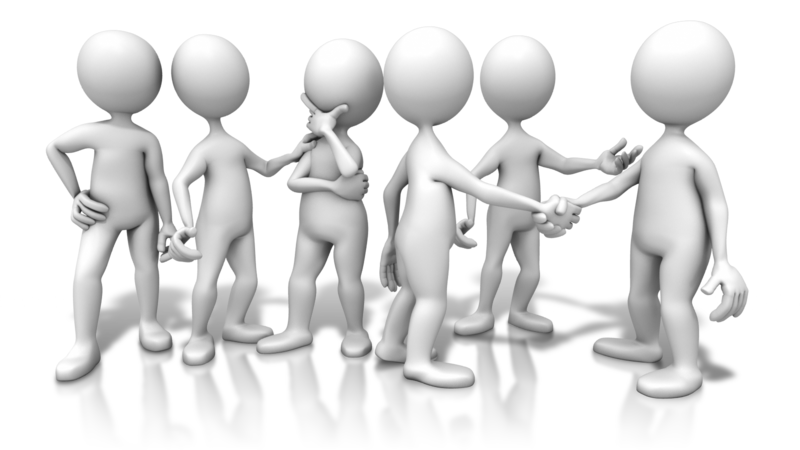 I do provide a phone consultation to help organizations figure out what is best for them. Contact me to arrange a phone call and give your leadership team some peace of mind. 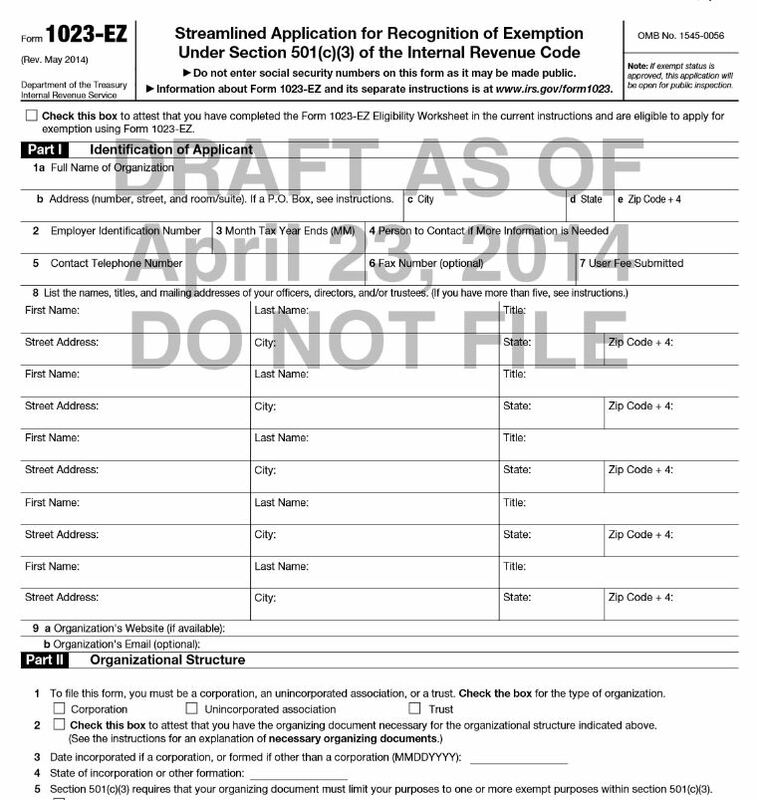 The IRS is proposing a Form 1023-EZ to make applying for tax exempt status a bit easier. The instructions for the proposed form state that it can only be used by organizations that expect to be relatively small with no more than $200,000 in annual gross receipts and no more than $500,000 in total assets and are not churches, schools, hospitals, supporting organizations. There are other restrictions on who can use the Form 1023-EZ. See the checklist for eligibility here. Scroll down to page 33 and 34. That describes almost all of the homeschool organizations I know. 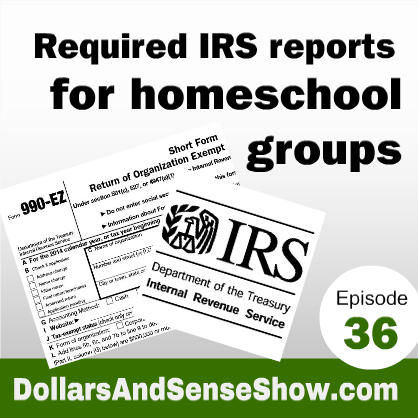 This Form 1023-EZ could be a huge help to small homeschool organizations that need to file the Form 1023 to apply for tax exempt status or by organizations that had their tax exempt status revoked for failing to file the Form 990N for 3 consecutive years.